Product prices and availability are accurate as of 2019-04-21 09:42:43 EDT and are subject to change. Any price and availability information displayed on http://www.amazon.com/ at the time of purchase will apply to the purchase of this product. The GL10 is a 9-1/2 In. 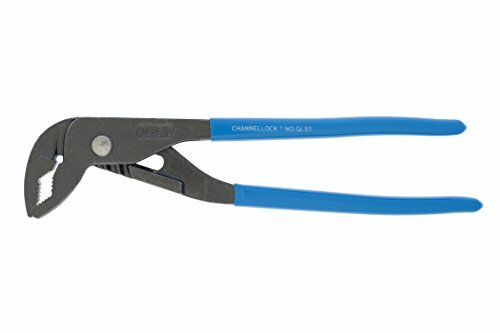 Griplock utility Tongue & Groove Plier. 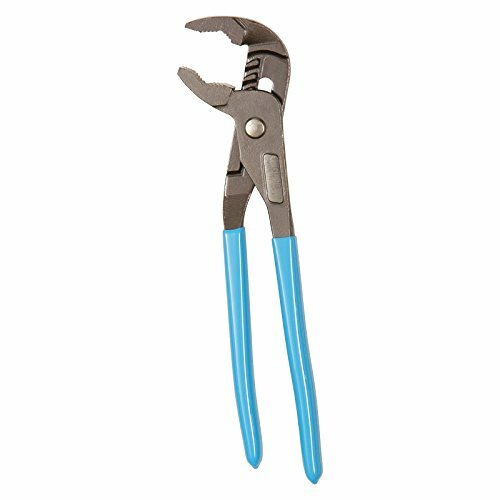 The plier has a special jaw design that accommodates many shapes.